IQA de Yutakacho, Shinagawa, Tokyo: Indice de Qualité de l'Air (IQA) de Yutakacho, Shinagawa, Tokyo en temps réel. IQA de Nishigotanda, Shinagawa, Tokyo. IQA de Nakamagome, Ota, Tokyo. IQA de Minamisenzoku, Ota, Tokyo. IQA de Takanawa, Minato, Tokyo. IQA de Yashio, Shinagawa, Tokyo. 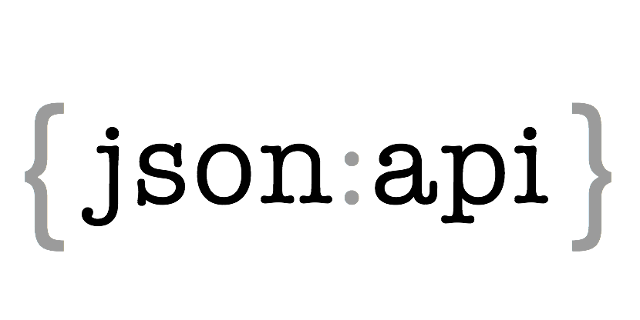 IQA de Takanawa, Minato-ku, Tōkyō-to. IQA de Himonya, Meguro, Tokyo. IQA de Kakinokizaka, Meguro, Tokyo. 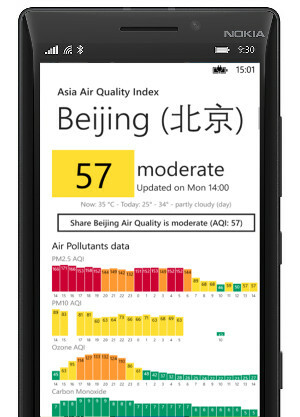 Click here to download the Yutakacho, Shinagawa, Tokyo Air Quality plugin from the Chrome store. 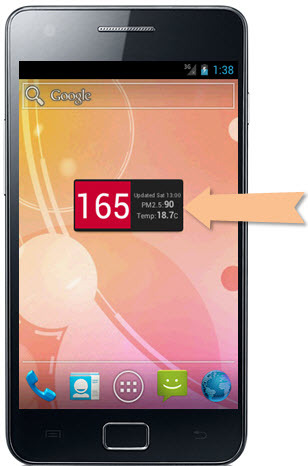 Click here to download the Yutakacho, Shinagawa, Tokyo Air Quality plugin from the Firefox store. 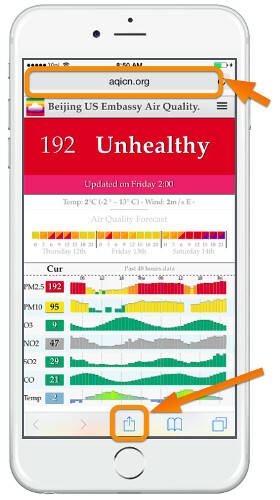 In order to install the Yutakacho, Shinagawa, Tokyo Air Quality Widget on your favorite iPhone or iPod device, just launch the internet browser from your device and open the web page: " http://ios.aqicn.org/?2294". 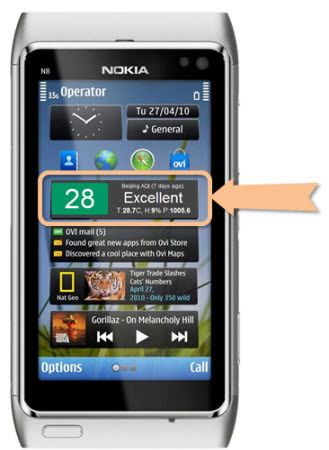 In order to install the Yutakacho, Shinagawa, Tokyo Air Quality Widget on your favorite Symbian device, just download the "Yutakacho, Shinagawa, TokyoAir.wgz" and install on your phone using Nokia Suite. Download " Yutakacho, Shinagawa, TokyoAir.wgz". In order to install the Yutakacho, Shinagawa, Tokyo Air Quality Widget on your Windows Desktop, just download the "Yutakacho, Shinagawa, Tokyo.gadget" and let you be guided through the Windows installer. You can download the Yutakacho, Shinagawa, Tokyo Air Quality Widget on your Android Device directly from the google app store.